A bid is an offer to sell. Bids can be as simple as the price for a few pieces of lumber, or as involved as building a house. 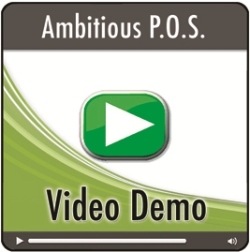 AMBITious POS allows you to enter bids and easily progress to a Sales Order or an invoice. 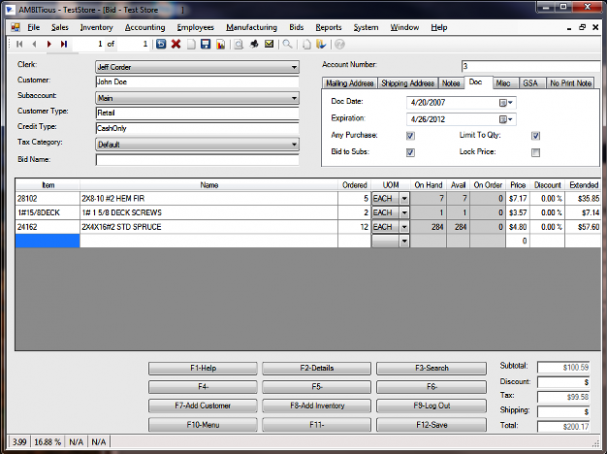 As you develop a competitive bid, you can monitor your margin for each item without having to change screens or press buttons.